Beth is a Partner in the Cardiff banking and finance team specialising in all areas of lending. She has acted for national and international lenders throughout her career, in particular in relation to corporate and property finance and project financing, including clean energy projects. 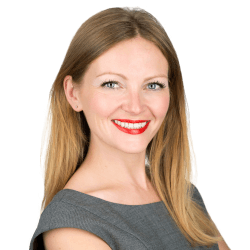 She advises on all lending, security and related arrangements and has drafted standard documents for a number of lending clients. She has been involved in numerous cross-jurisdictional funding transactions and also has substantial experience in social housing and education funding. Beth joined Clarke Willmott in 2016 after working at a major international firm for a number of years.